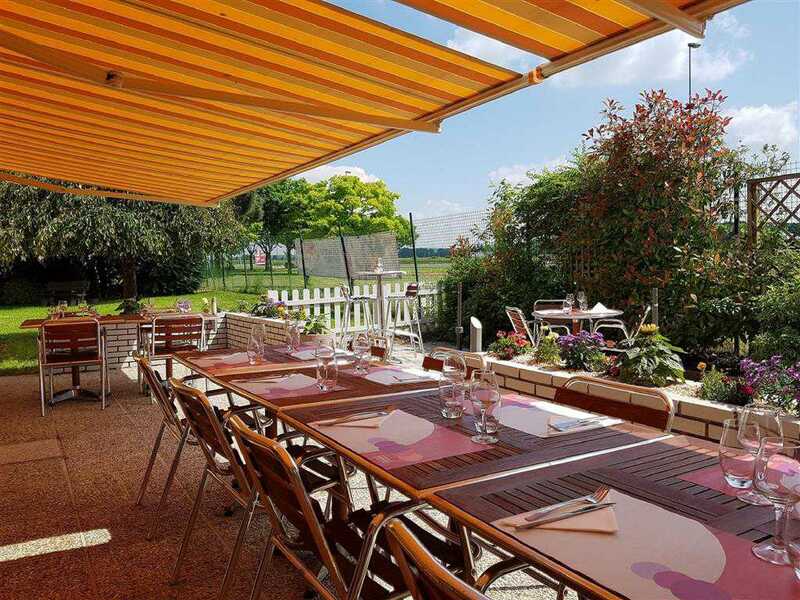 2 min from train station and town center, close to the municipal swimming pool and skating rink At Campanile Hotels and Restaurants, everything is tailored to ensure you have a pleasant stay. Whether it&apos;s leisure or a business trip, you can enjoy our modern and comfortable rooms with features such as free Wi-Fi. 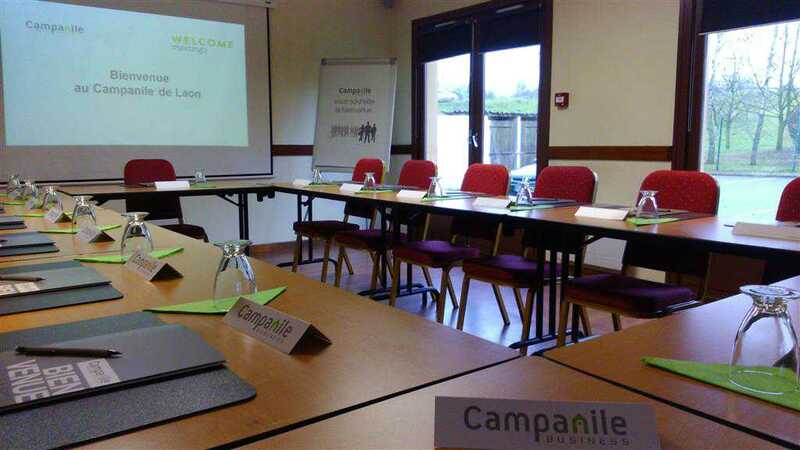 Choose Campanile for your events: Whether it&apos;s a business seminar or a team meeting, Campanile offers a warm welcome and a range of services adapted to your needs. 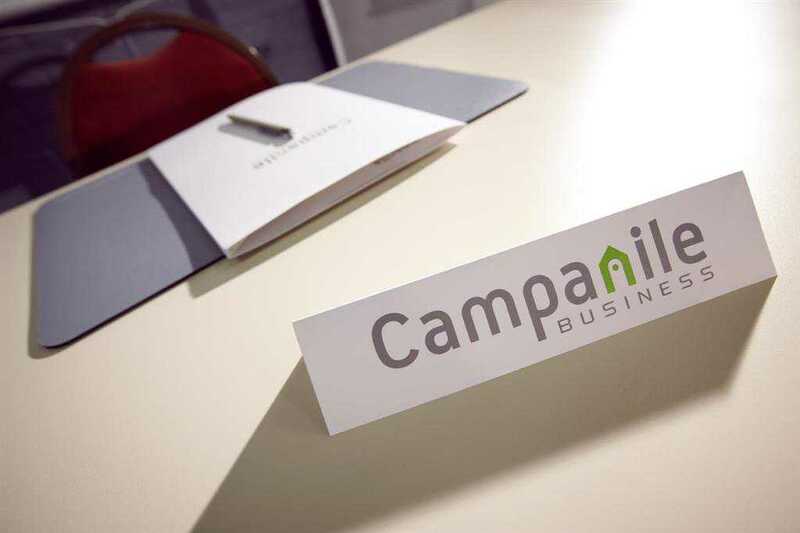 Campanile, change the way you stay.